Take a listen to this track from Kasakela! 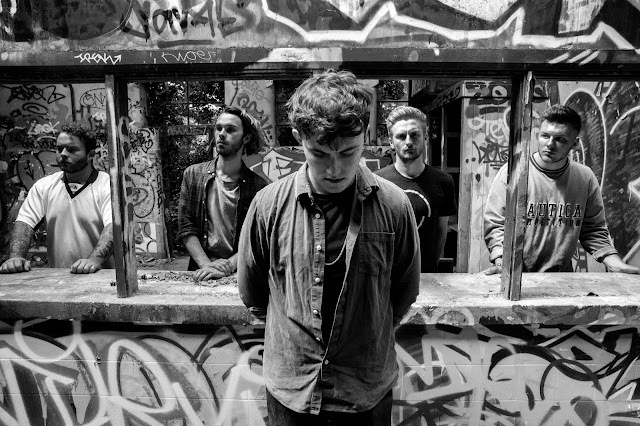 The indie rock five-piece, hailing from Southend-on-Sea, Essex, is comprised of Joel Costi (vocals/guitar), Ben Lomax (guitar), Kieran Telford (guitar/synth), Henry Quick (bass) and Connor Jennings (drums). They first came on to the scene in September 2015 with their debut release Peachy. This received attention from Ratboy, who then invited the band to support him on the final leg of his tour in October 2015. Their main influences are Foals' heavy riffs which are prominent in our unreleased tracks and Tame Impala's synth sounds which can be heard on Shouldn't Do. You can hear Shouldn't Do on Soundcloud below!